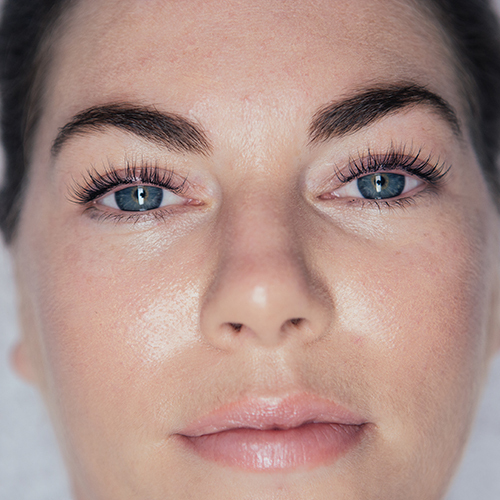 Lash Lifting is a simple and inexpensive treatment that lifts and enhances a client’s natural lashes for up to 8 weeks! 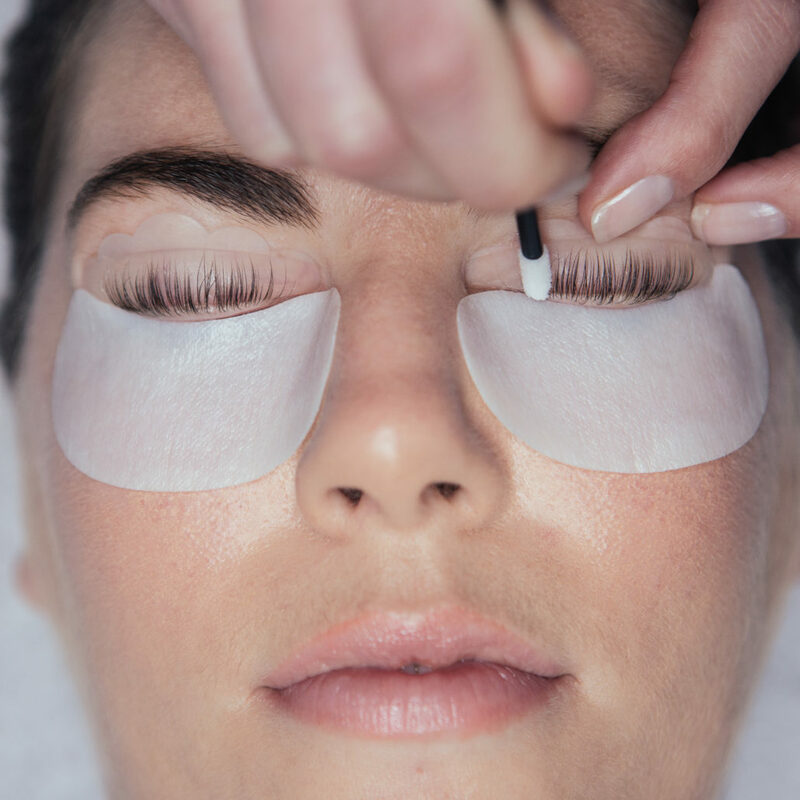 Unlike the old school lash perm, new technology silicone shields and cream based lotions are used to lift and nourish the lashes from the root, creating naturally enhanced and lifted lashes. 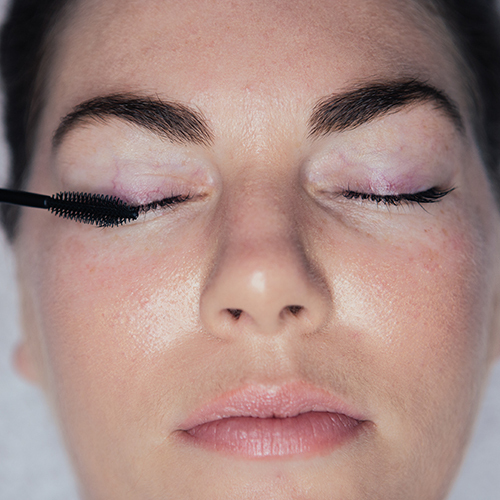 Lash Lifting is an ideal treatment for those clients that do not want the maintenance and upkeep of lash extensions, and would prefer a more natural look.  Lash Lifting is a great way to expand your client base, retain existing clients who can’t maintain lash extensions, and diversify your lash business offering. 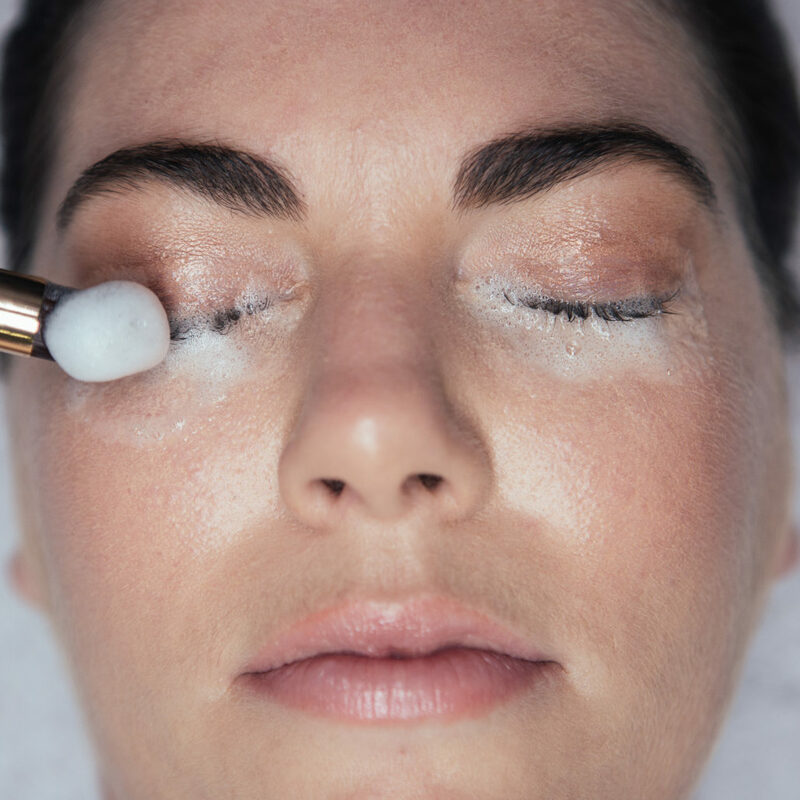 Our Lash Lift Training is an online course, so you are able to study at your own pace from the comfort of your home or salon! This comprehensive curriculum covers all aspects of the Lash Lift process and treatment protocol. Once you are feeling confident in your work, you will be required to submit 5 before and after case study images for marking. Once we are happy with the standard of your results you will receive your accredited course certificate. The kit is valued at R1800, and all prices are inclusive of VAT, certification and courier fees to all major cities in South Africa. Please note International shipping and outer lying areas within SA will be quoted on request. View the average product cost per treatment here. I loved the course and I feel very comfortable when doing the treatment, I like the idea of it being online – it makes life so much easier! You are a great team and I have no complaints, I would actually just like to compliment you! When I had questions I received more than just the answer straight away and that is what makes the difference. I just want to thank you for the awesome service and your professionalism. I received my certificate and it looks amazing, thank-you for all the effort that you guys put in! So handy being able to do this course online! Received all the information I need and the video and step by step procedure is so helpful. The customer support is also amazing – great course thank-you! Thank you so much, this experience was amazing and I am very excited to be offering this treatment in the future! I would just like to say thank you very much for your thorough support in the online programmes. You have been a great help. The online courses are amazing as well as how the case studies have been outlined nothing too difficult with support….Thanks again for your support and training and the fast feedback!